Aspire Atlantis Evo Replacement coils. Please Note this is for 1 Coil only if you would like to purchase a full pack please up the quantity to 5. 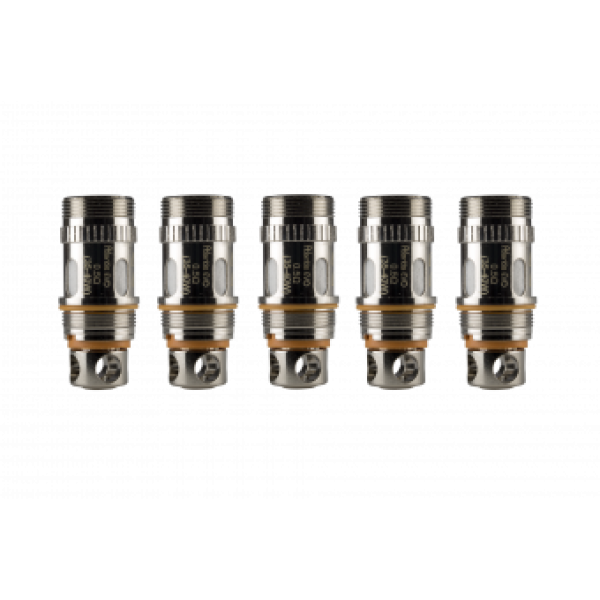 The Atlantis EVO 0.4Ω coils have larger airflow for greater vapour production and balanced flavour. The 0.5Ω coils produce a more dense vapour and a slightly different flavour delivery. 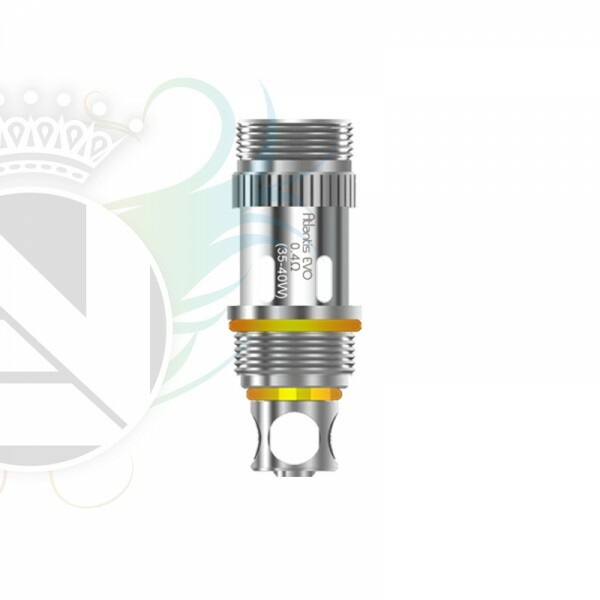 The Aspire Atlantis EVO Coils are designed for the Atlantis EVO tank and the Atlantis EVO Extended Tank.